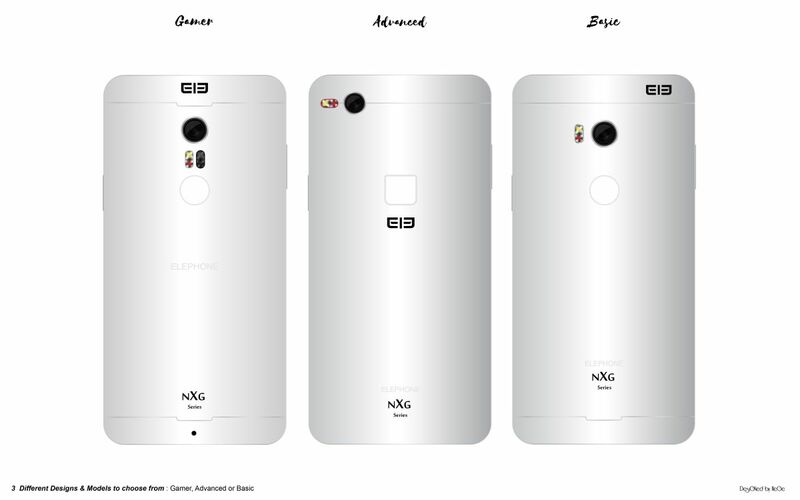 Designer Mladen Milic is among the designers tho totally deliver when it comes to concept phones and today he delivered 3 of them. 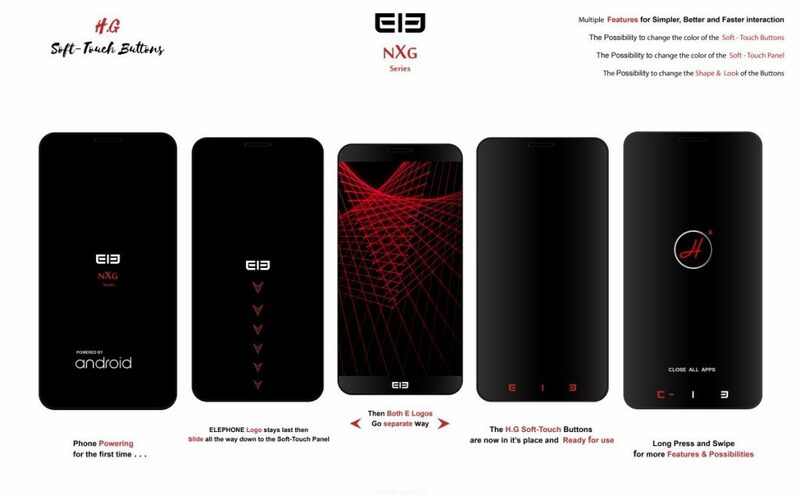 They’re part of the Elephone NXG Series and they’re shown below, with a video included. 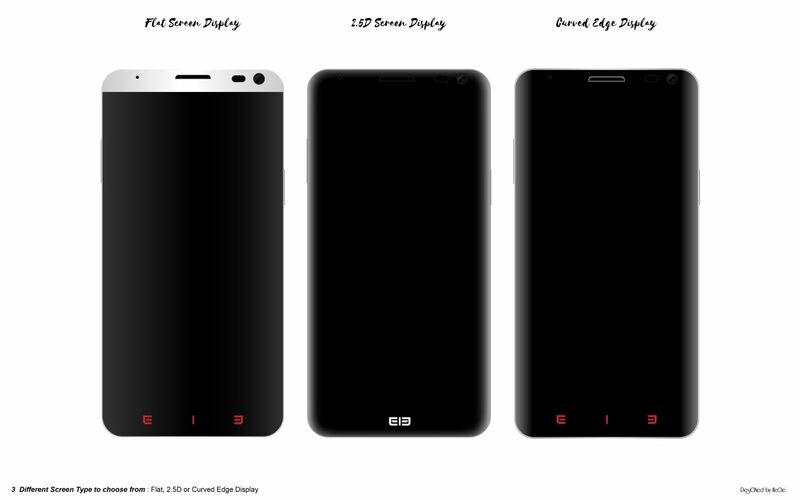 All 3 concept handsets have bezel less designs and soft touch buttons. These are special H. G. soft touch buttons, that are simpler and better for faster interaction. They can be totally customized. The smartphones are made of metal (anodized aluminum) and using a special nano injection process. 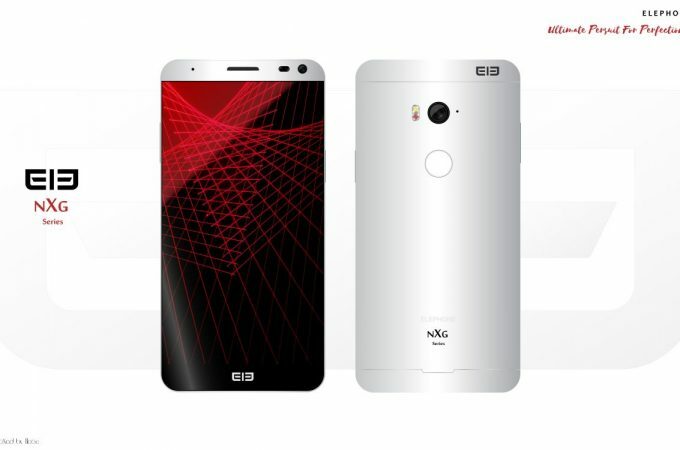 We get a 16 megapixel rear camera, 8 MP selfie shooter and the 3 models come with 3, 4 or 6 GB of RAM respectively. 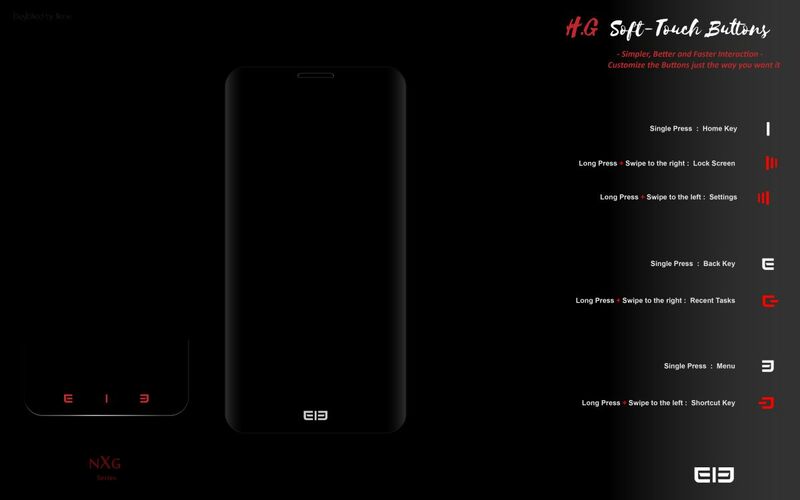 The CPU is a deca core on all 3 models, possibly a MediaTek Helio and we also get 32 GB, 64 GB or 128 GB of storage. 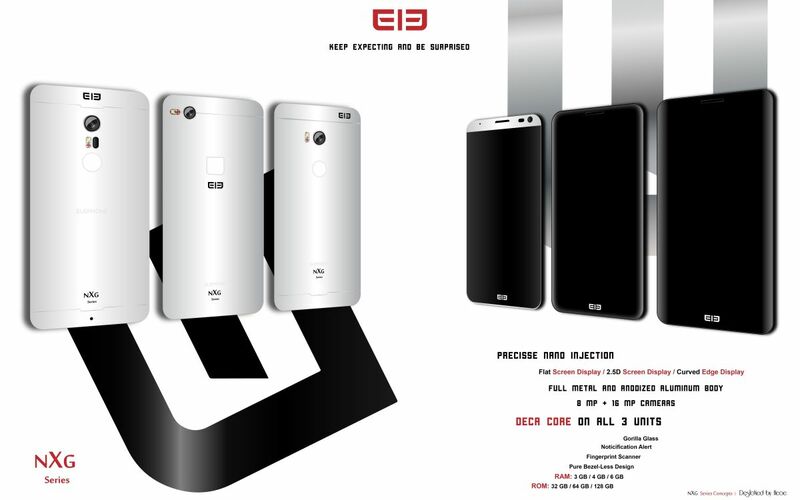 Android runs on all 3 units and the display comes in 3 formats: one with a flat screen, one with a 2.5D panel and one with curved edges. Fingerprint scanners are included on all devices. These feel very much like gaming phones to me, but it may just be the color choices. 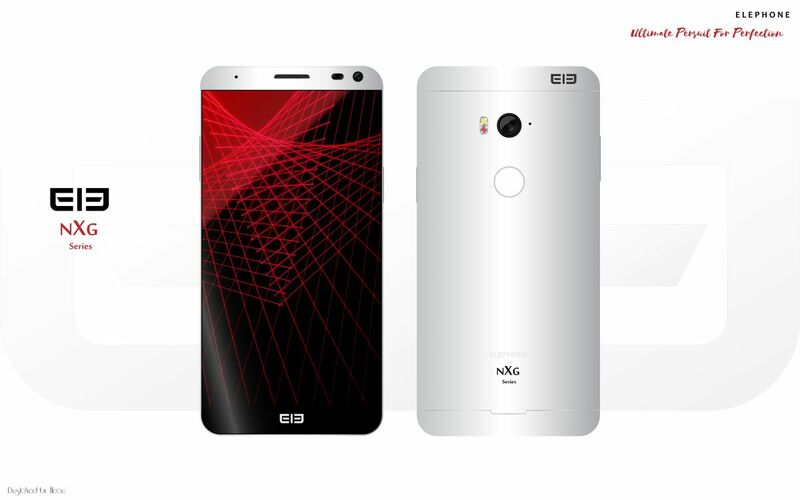 They’re pretty narrow and curved on the sides, making them modern and quite hot, but I’m not sure that they’ll be able to beat potential ASUS ZenFone 4 hotties next year. Maybe use more glass on the next generation?